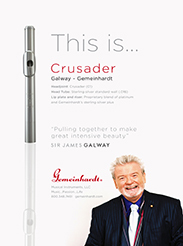 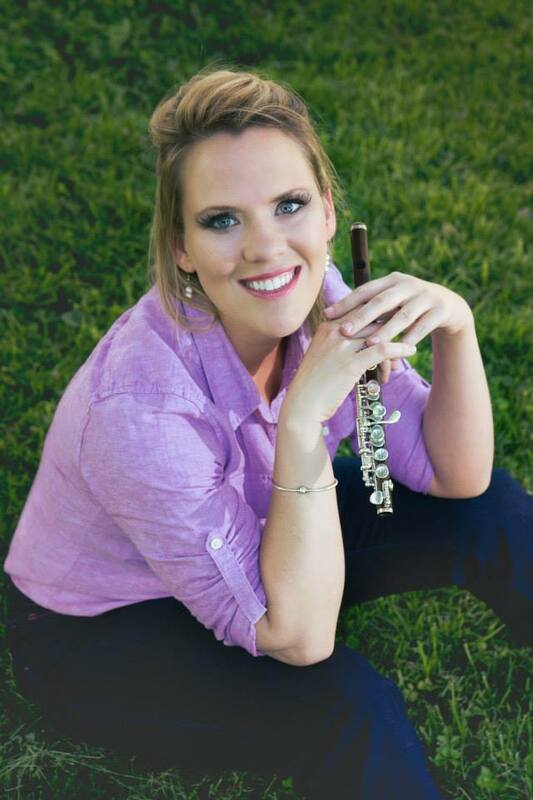 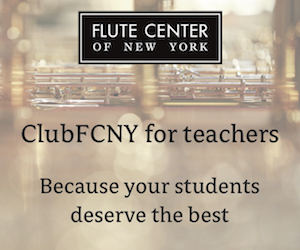 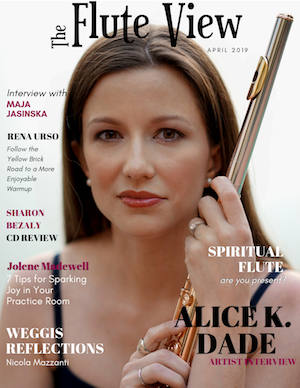 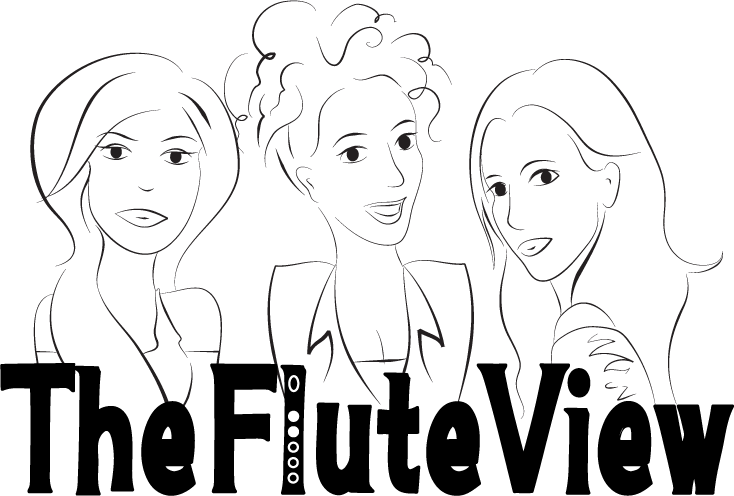 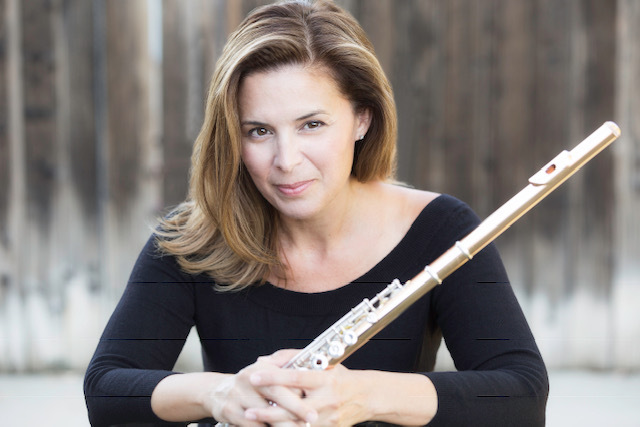 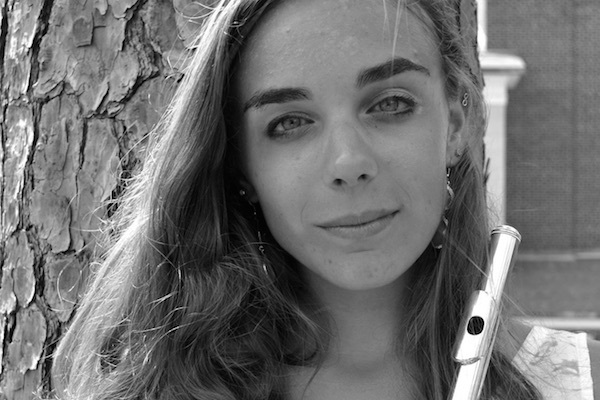 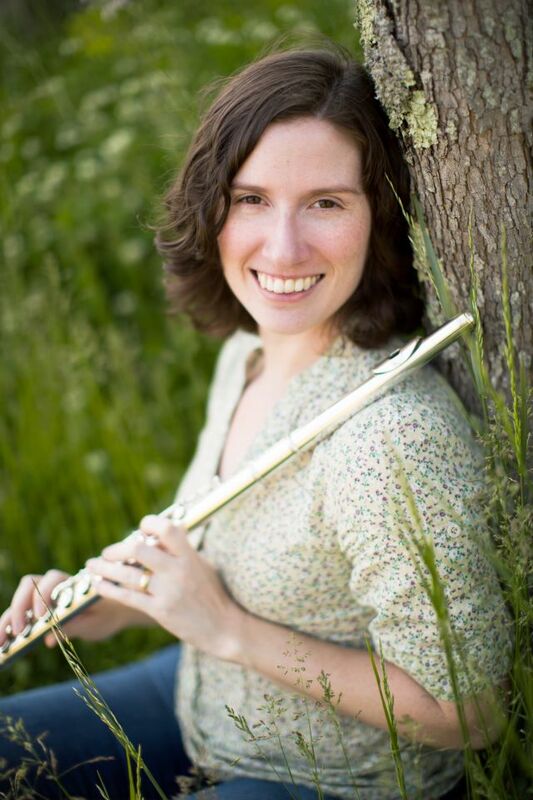 Finding your niche has taken on new meaning in the flute world over the past five years. 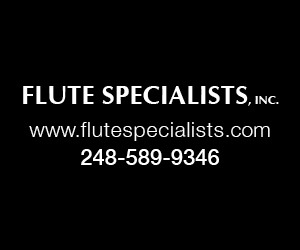 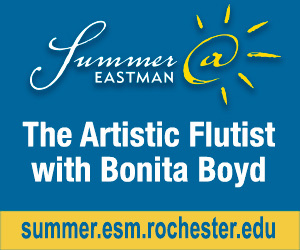 Every flute fair usually has an entrepreneur-related event on the schedule. 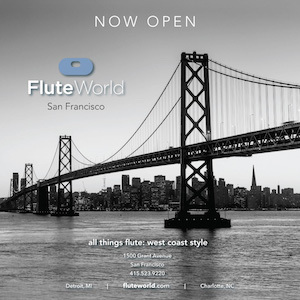 It’s great that the collective flute world appears to be recognizing that most of us didn’t learn a lot of business skills in college.